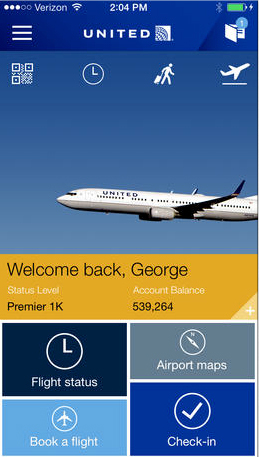 As expected, United Airlines has just updated it iOS app with an interesting new feature. 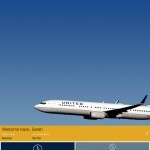 Version 2.0.13 adds an in-flight entertainment system only for the iPhone and iPad. On select United flights, users can connect to the “United_Wi-Fi” network and access around 150 movies and 200 TV shows for no additional cost. Users won’t need to pay for in-flight Wi-Fi to watch the entertainment. During playback, viewers can stop, pause, rewind, and skip through content. They’ll also be able to switch between shows at any time. 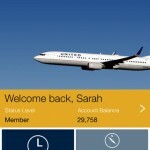 To see if your flight offers the personal device entertainment service, head to the Inflight Amenities or Status & Information tab on united.com. You can also check the Amenities section in the app itself within 24 hours of your departure time. United says that it is planning to install the system on most of its domestic aircraft by 2014. Rollout will begin with the Airbus A319, Airbus A320, Boeing 747-400, and select 777-200 aircraft models. 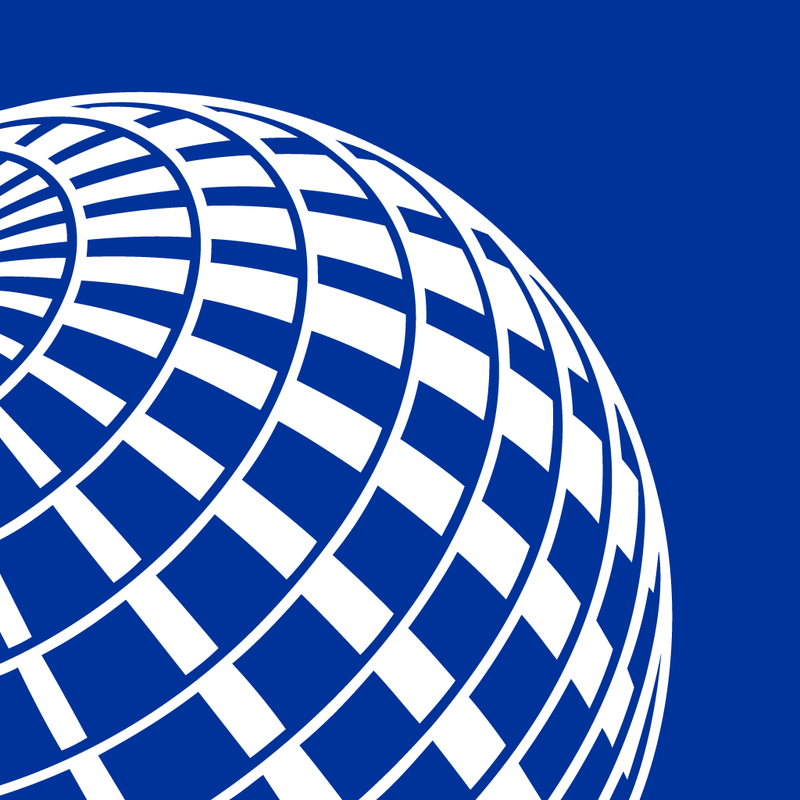 A universal app designed for the iPhone/iPod touch and iPad/iPad mini, United Airlines can be downloaded now on the App Store for free. For other app news and reviews today, see: Angry Birds Go! Update Makes Kart Racing Even More Fun, Help Adorable Tree Critters Save Their World From Darkness In Botanicula For iPad, and TuneIn Radio Pro For iOS Gets Social With A New Update.